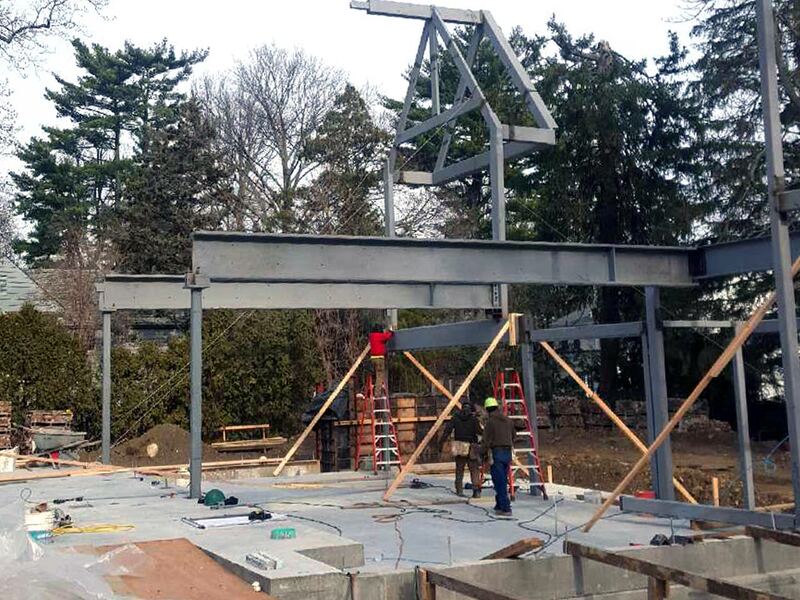 Magna Steel Sales, Inc. is a full service structural steel warehouse and erecting company conveniently located off of Route 8 in Beacon Falls, CT which has been serving most of Fairfield County, CT and parts of Westchester County, NY since 1984. 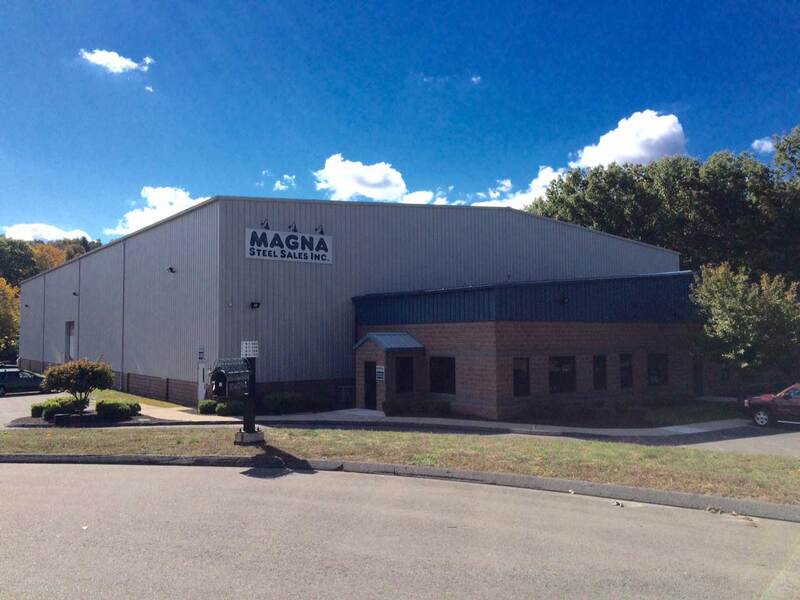 Whatever your steel needs may be, contact Magna Steel Sales Inc. today. Chances are we have the solution you're looking for. Copyright © 2018 Magna Steel Sales Inc. All Rights Reserved.